Armley Town Street meeting discusses street drinkers | West Leeds Dispatch | News. Views. Get involved! Problems with street drinkers and anti-social behaviour on Armley Town Street will be discussed at the latest in a series of crunch meetings today. 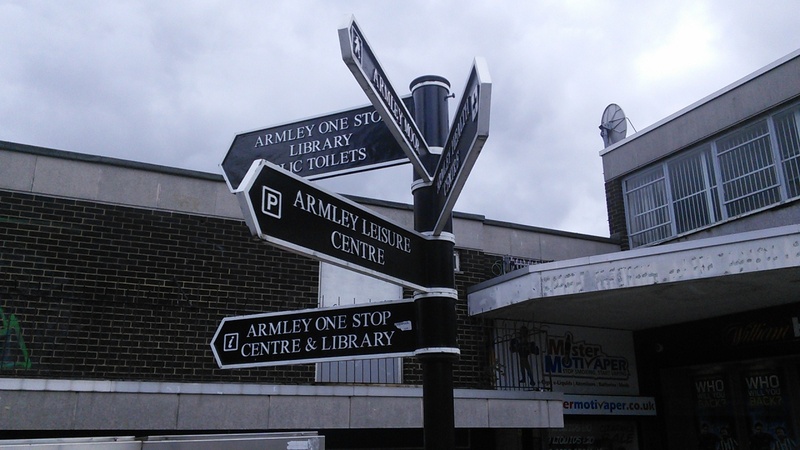 Armley councillor Alice Smart said the meeting – between 4-5pm at Armley One Stop Centre – would lead to the setting up of a formal action group which can look into applying for funding to improve the Town Street area and attract fresh investment. The meeting forms part of the Armley Town Street Revival Plan, which aims to reinvigorate the area. “This meeting will focus on how we can tackle the issues of street drinking and anti social behaviour which those who attended the last meeting felt was the biggest problem facing Armley Town Street. “This meeting will also be a good opportunity to discuss setting up a formal action group which can look into applying for funding. The following subgroup meeting will be on Saturday, 24 October, at 11am. An email informing residents about today’s meeting was sent from Leeds West MP Rachel Reeves’ office on Friday. It was sent to people who had taken part in a survey on the future of Town Street, which was conduicted during the summer. While I welcome the long overdue interest of our local politicians on this issue, I wonder who is going to be able to attend meetings that are held at such short notice and during the daytime? Certainly not people like me who work hard for a living. This meeting’s held at such a bad time I wonder whether they actually want any community involvement. If there’s a genuine attempt to get the community on board then this isn’t the way to do it. In response to the comments made by Mr Leonard McCoy. All members of our community can become involved in this project. 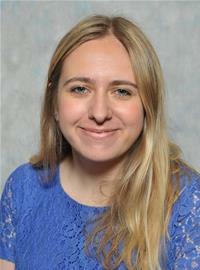 The meetings are to be held at different times and also at the weekend as Alice has stated above. I am also a hard working individual as are many of the other people who have attended the meetings , there are other ways to keep in touch with the progress and indeed take an active part. If you would care to supply your email address we will keep you up to date with all proceedings as they are happening. we shall also inform you of further meetings which hopefully will slot into your work schedule. Main thing is in armley town street is the council should get it refurbished and get the Carr Croft site built a good developer such as morbaine developers.